VISIT STeRLING MILLS FOR GreaT DISCOUNTS ON OUTDOOR GEAR! 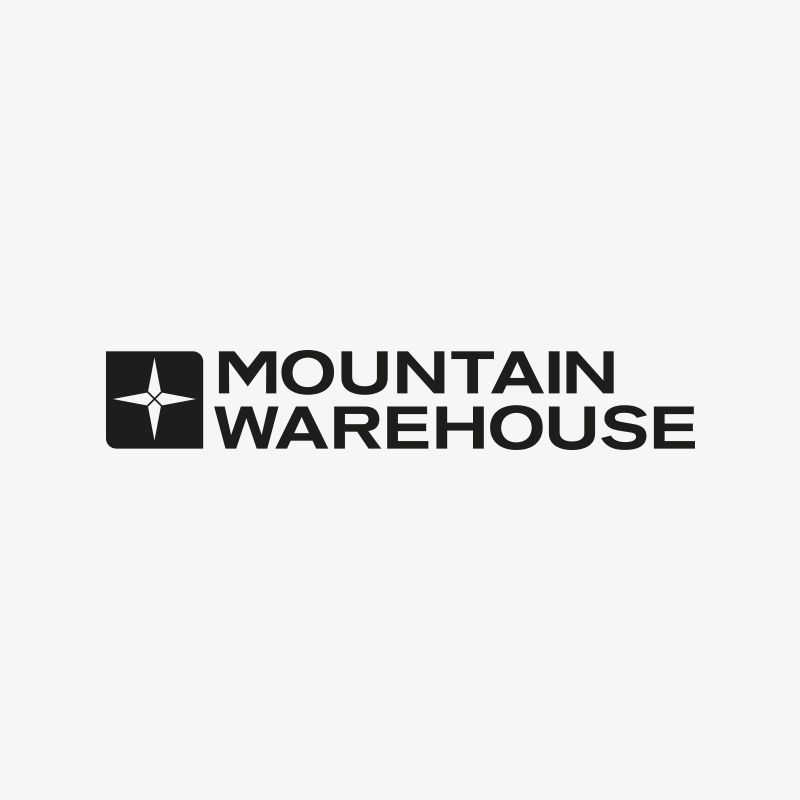 Sterling Mills Outlet Centre is home for fantastic outdoor brand shops as Mountain Warehouse and Tresspass. All year round we're offering great deals on men, women and kids outdoor clothing and gear at discounted prices! Finding us is easy, however you choose to get here. Stirling Mills is a perfect destination for a relaxed day-out experience with loads of shopping in a stunning location.